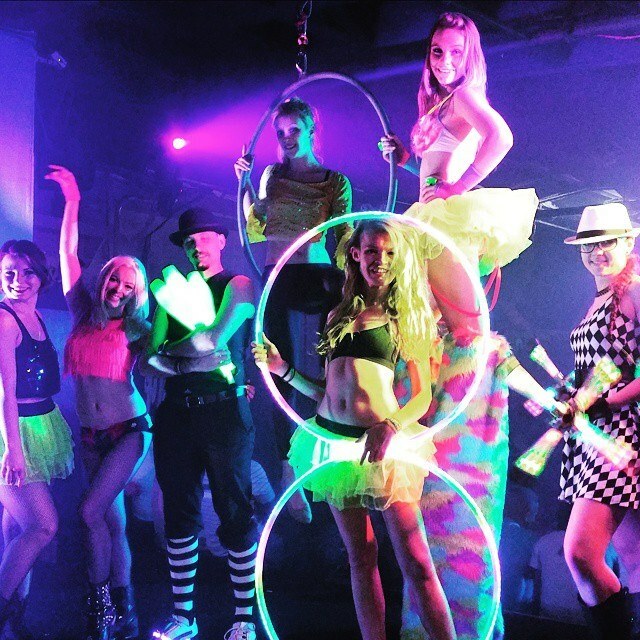 Spinner Entertainment specializes in providing exciting LED performers for any event – birthday parties, corporate events, you name it! 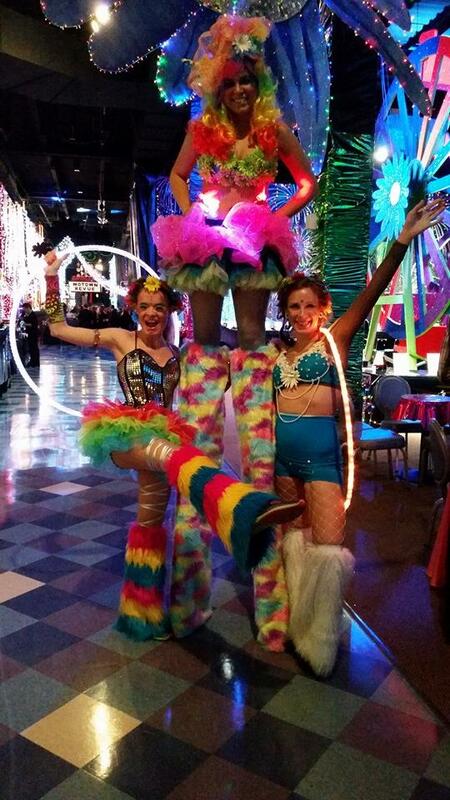 From LED stilt walkers to hoopers, they sure will make your event “GLOW!” Nothing lights up an event than a LED performer especially when fire isn’t allowed. Contact us today for more information! 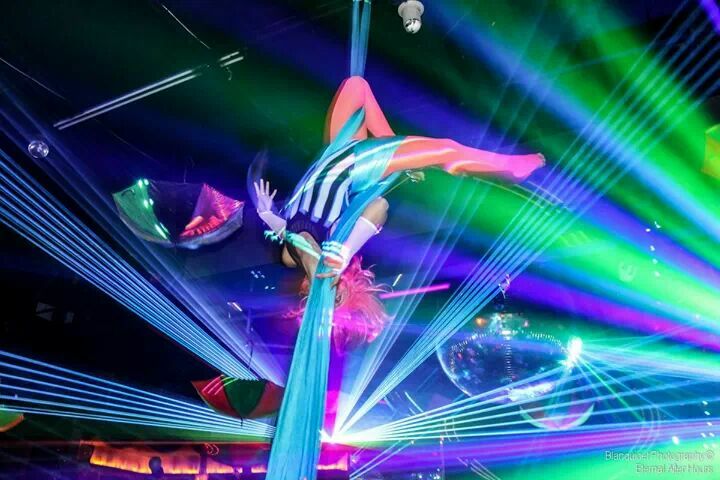 Let our entertainment specialists help you on your type of LED/Glow performer for your event. Below are some examples of what we offer. 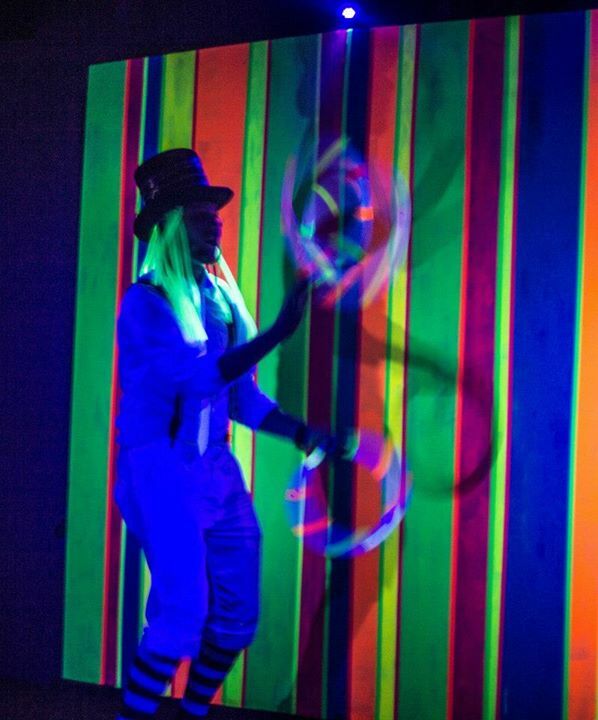 If we currently do not have a performer you need listed, we have a team of entertainment specialists to help you get what you want!